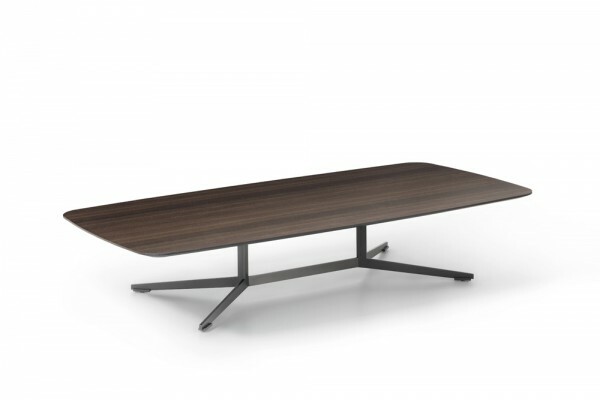 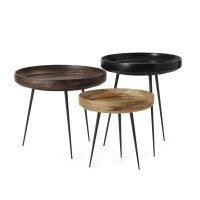 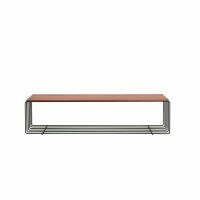 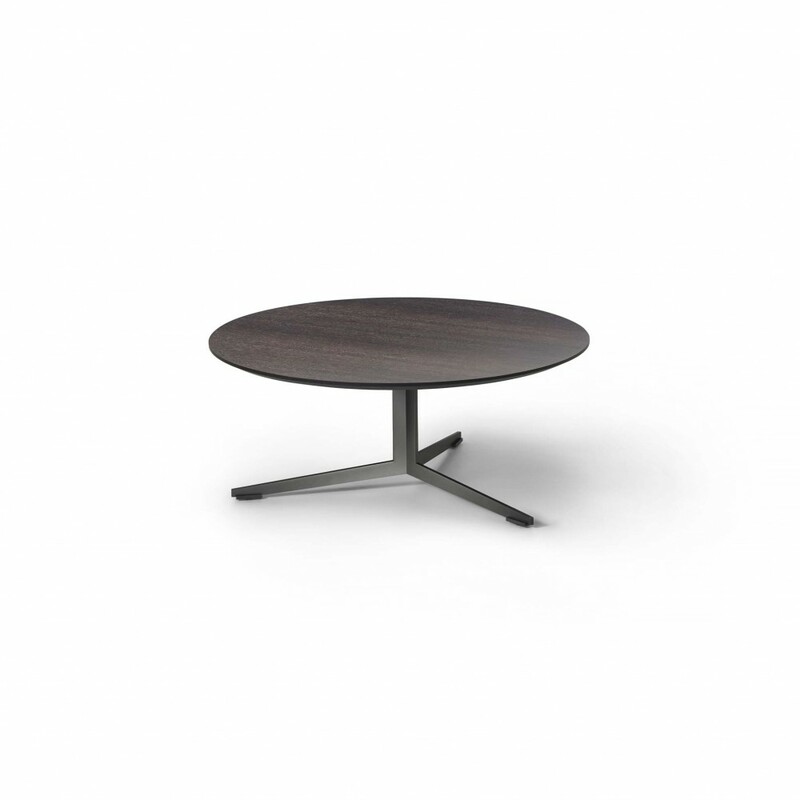 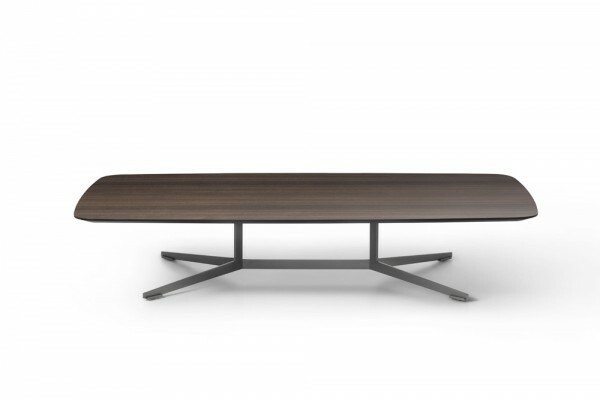 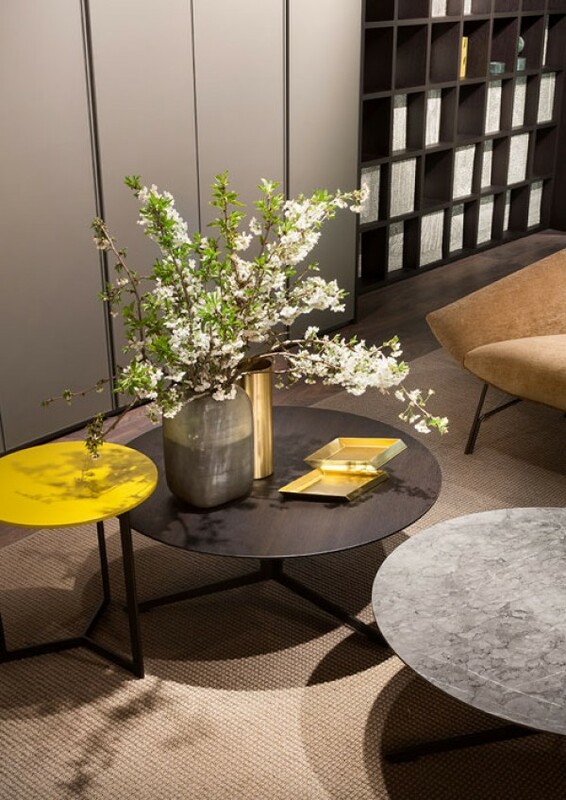 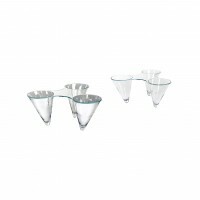 With a light and essential design, Oydo coffee tables are distinguished by their great versatility. 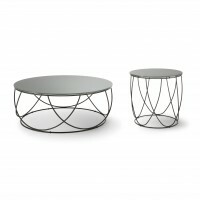 Two iterations of the Oydo table, one with a round top and another lower one with a rectangular top, personalize any room in the house, from the living area to the bedrooms. 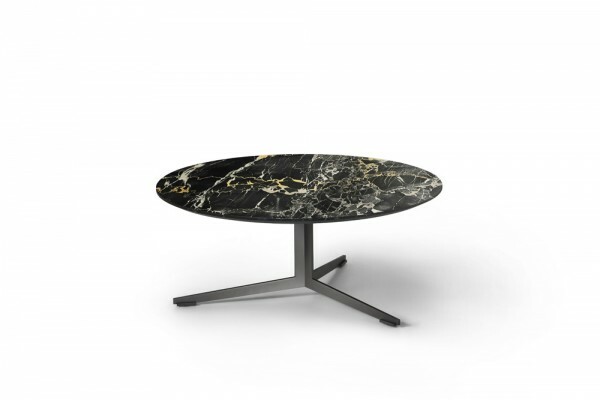 Complete the piece with one of the many available finishes: heat-treated oak, clay, grey stone, gloss, matte lacquer, or elegant Portoro marble with its strong expressive note.